We are the leading financier of solar projects for non-profit customers. 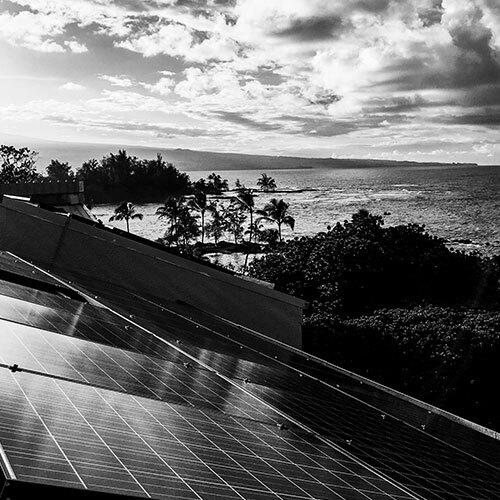 TCC has been instrumental in helping us understand solar policies, our competition, and the solar market. TCC’s team includes not just sales, but also legal, operations and asset management, who are always available and ready to answer questions that come up during the process. And based on our longstanding relationship, they alert us to possible concerns with our plan – and collaborate with us to develop creative solutions that work for Green Convergence and our customers. Technicians for Sustainability has built over 20 projects with Technology Credit Corp since 2009. We have found TCC to be professional and trustworthy, as well as willing to work with us to find creative ways to reduce financing risk and deliver a better product to the end customer. Their financing options have allowed us to provide the best solution available to help non-profit organizations install solar energy systems. Their credit approval process is thorough, and the support they provide in the due diligence phase has been essential to winning over the confidence of clients. Developing a relationship with Technology Credit Corporation was a game changer for A-C Electric Company. As a local company with a niche in small to medium size systems, finding a financing company that was able to finance non-profits and smaller customers opened up a whole new market. Over the last 5 years A-C has financed over 4MW and 20 projects with TCC. Their willingness to work with customers for credit approval and walk them through the PPA document package has helped close many of those deals.